Jacob Joseph Ficher, a 27-year-old Lansing man, was arraigned on Saturday on one count of open murder for the death of Ammar Alyasari. DELHI TOWNSHIP, Mich. — The man accused of killing a Holt homeowner on Monday night. 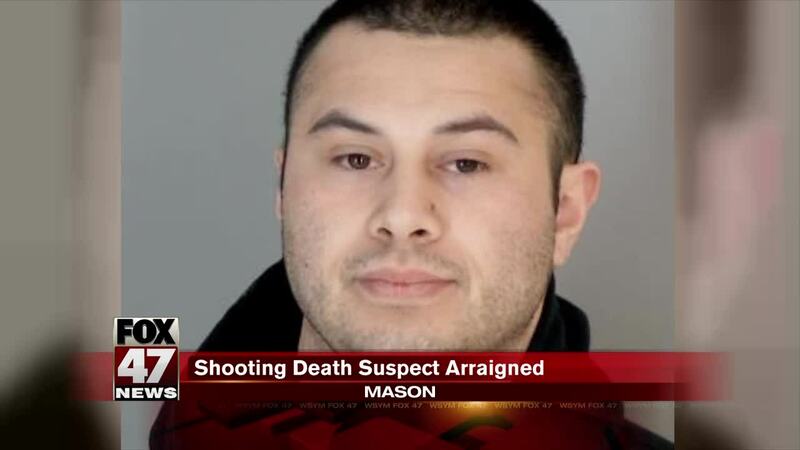 His next court date is Feb. 21 at the 55th District Court in Mason. A suspect in the death of Amma Al-Yasari is expected to be arraigned Saturday afternoon. The Ingham County Sheriff's Office won't release the suspect's name until after the hearing. Police will only say he's 27-year-old from Lansing. Al-Yasari was found dead in his home on Glenberry Drive in Delhi Township Monday evening. Investigators have not said how he died or what led to the killing. They say they have reason to believe it was not a random act and there is no danger to the public. FOX 47 and fox47news.com will keep you updated on the investigation.